Every year, UFCW Local 328, with the help of our Executive Assistant to the President Domenic Pontarelli, works hard to make the holiday season a little brighter for those in need. 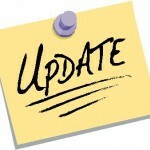 Below are some photos of the charitable work our membership and members of our community did this holiday season. 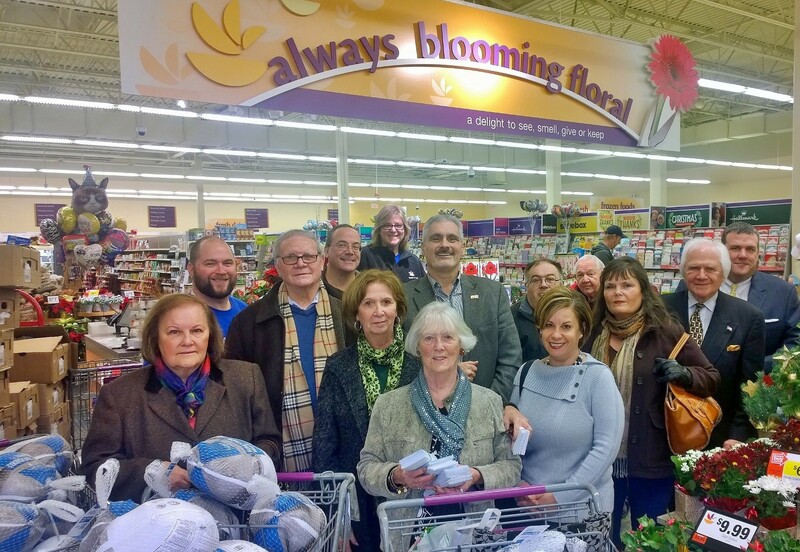 Stop and Shop East Providence, in coordination with the United Food and Commercial Workers Union Local 328 and members of the East Providence Democratic City Committee and School Committee gathered this holiday season to distribute turkeys and gift cards to those in need. 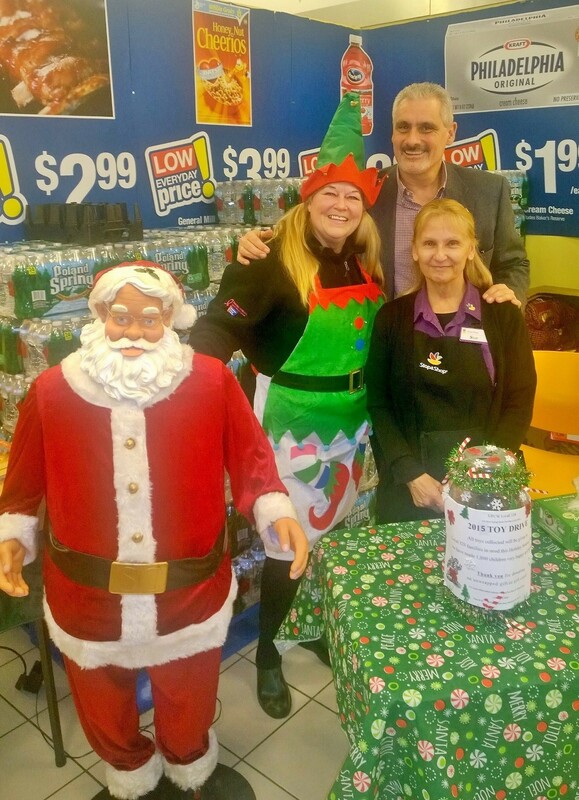 When Christmas Elf Patricia Corbin isn’t working as a cashier at Stop & Shop #2404, Seekonk, MA, she spends her day off raising money for Local 328’s Toy Drive. Pictured with Patricia is Union Steward Sue Rosa and Executive Assistant Domenic Pontarelli. 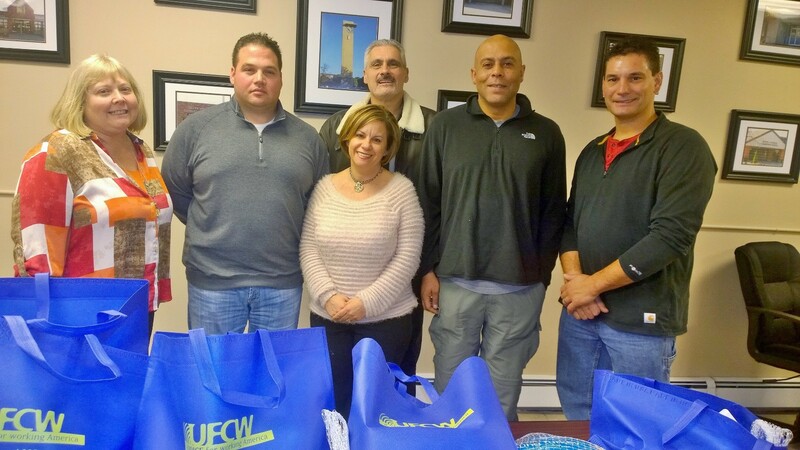 Union Staff from UFCW Local 328, East Providence Education Association, & East Providence Firefighters gathered to put together food donations consisting of turkeys and a gift card to donate to families in East Providence in need of assistance. 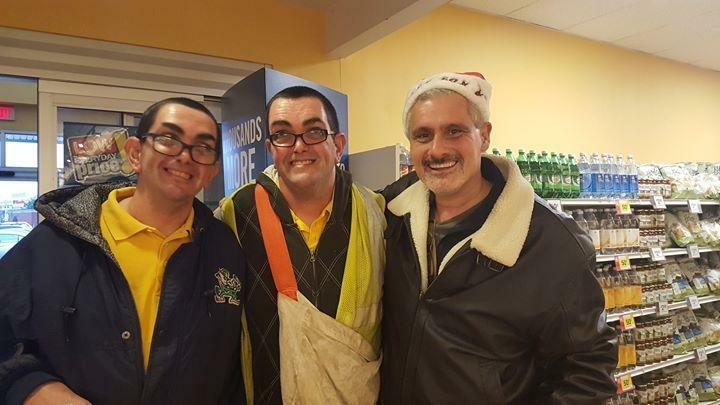 Brian and Mike Keenan (also seen in our featured image above) from Stop and Shop #73 in Seekonk, MA get into the holiday spirit with Executive Assistant Domenic Pontarelli. 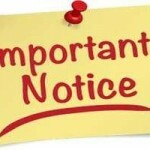 Thank You All For Your Remarkable Generosity!